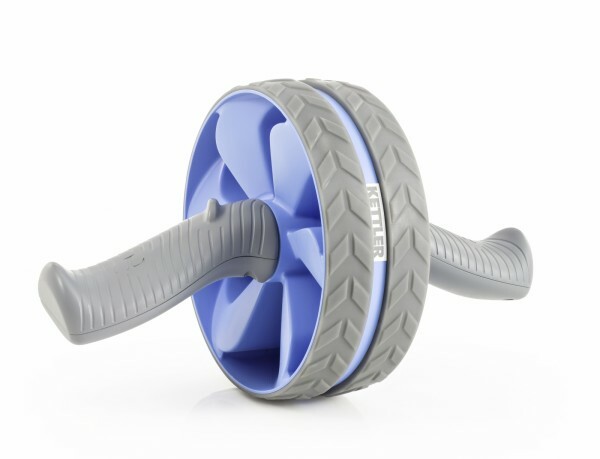 Do a very effective abs and back training with the Kettler abs machine Ab Wheel. The abs muscles are mainly trained while doing the stretching and tensioning during the training. The wheelis rolled forward and pulled backward as far as possible with a high level of balance and coordination. The ergonomic handles and the non-slip wheel offer a good and safe stability even on slippery floors.